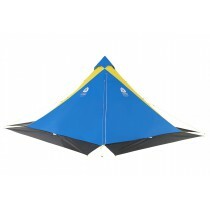 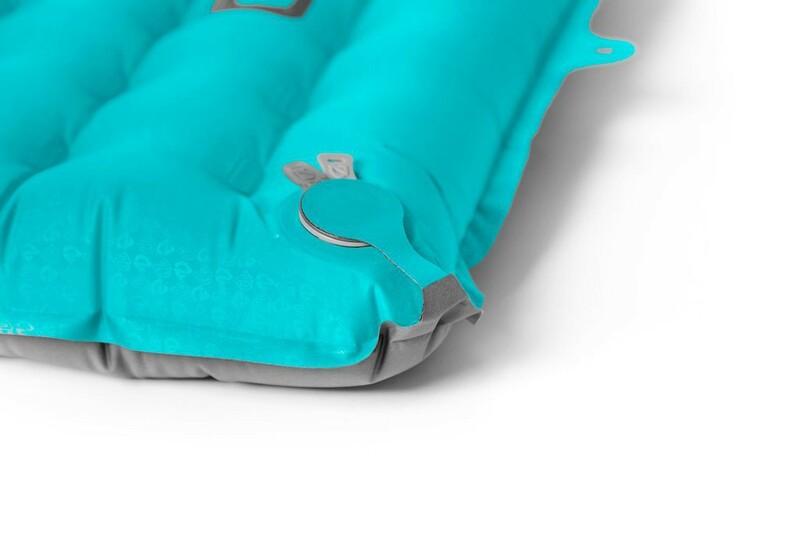 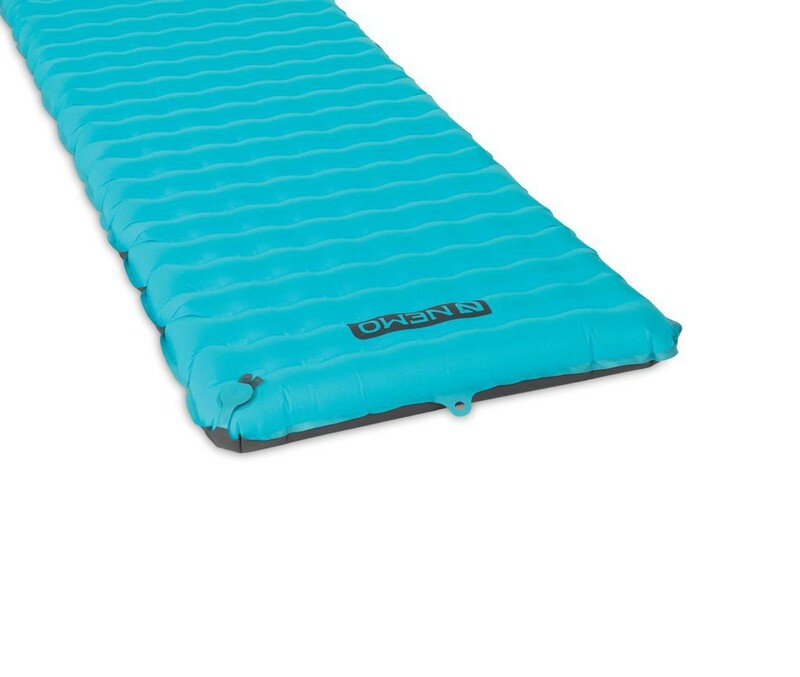 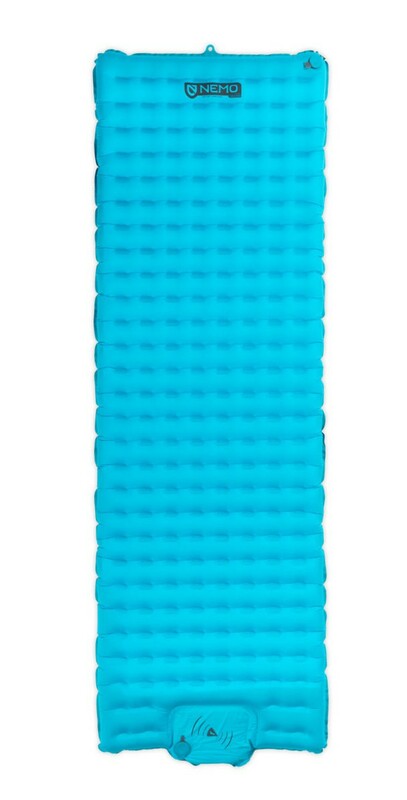 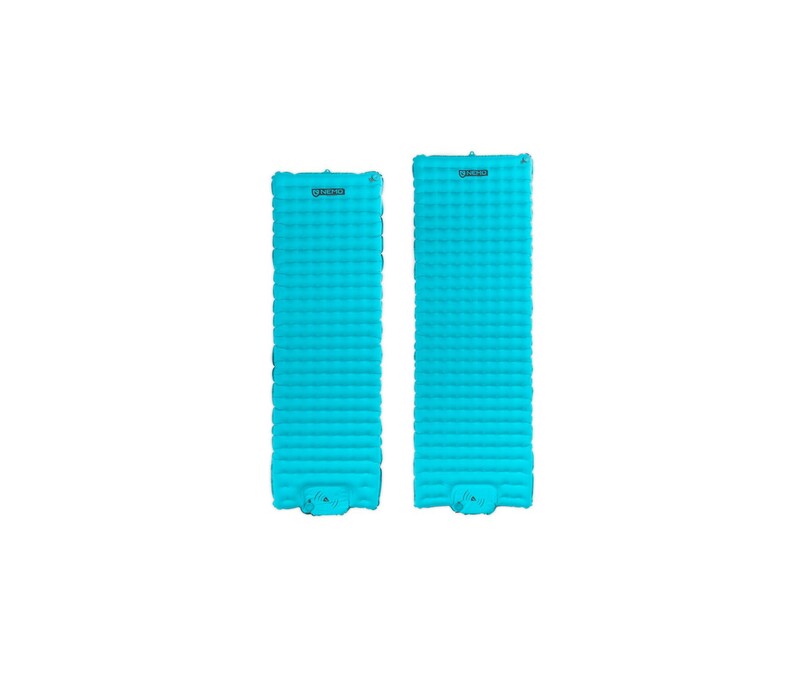 Nemo Vector Sleeping pad + foot pump. 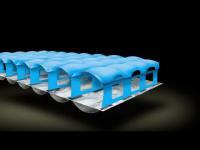 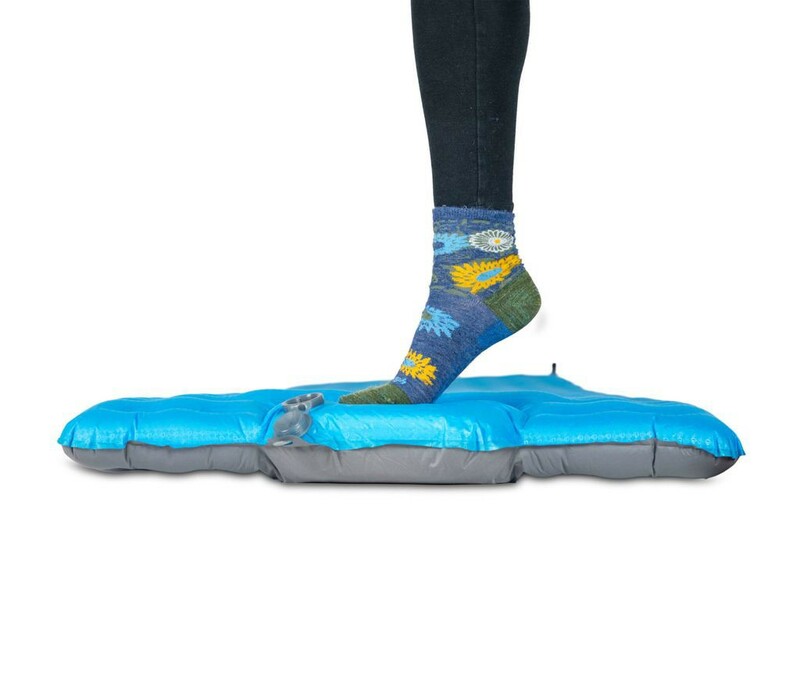 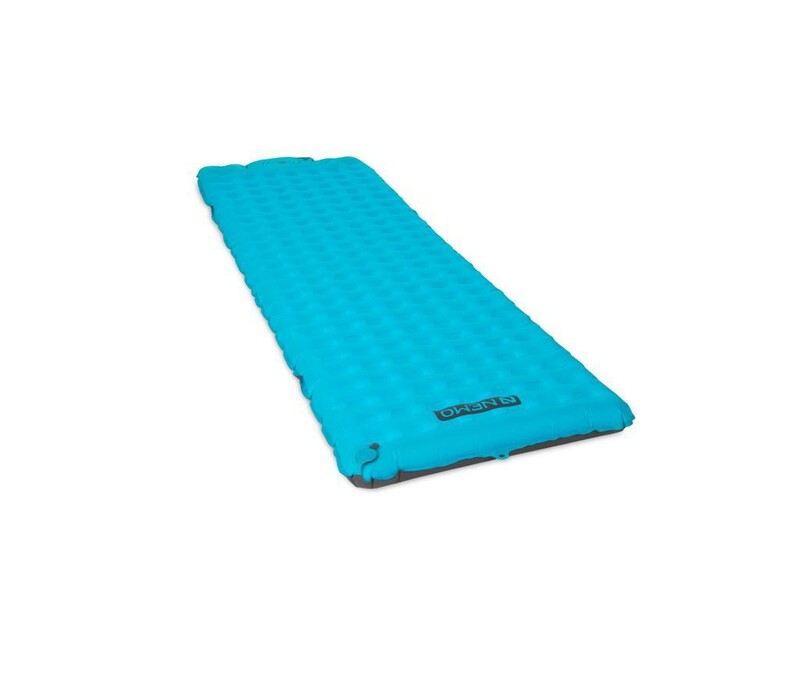 Vector Sleeping pad + foot pump. 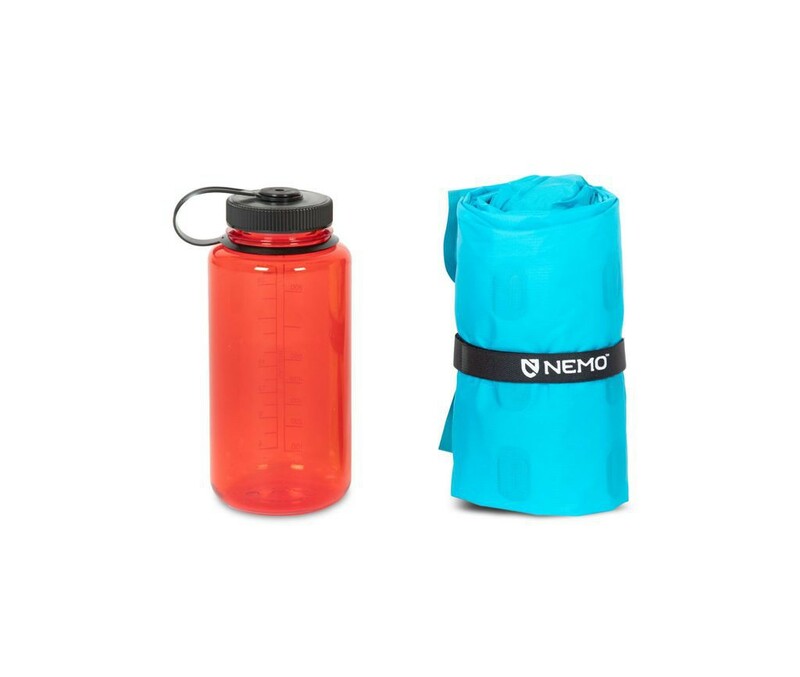 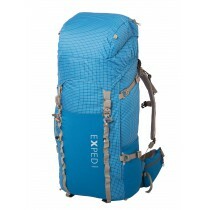 Save your breath for the hike, and cover more miles with the minimal packed size and weight of Vector. 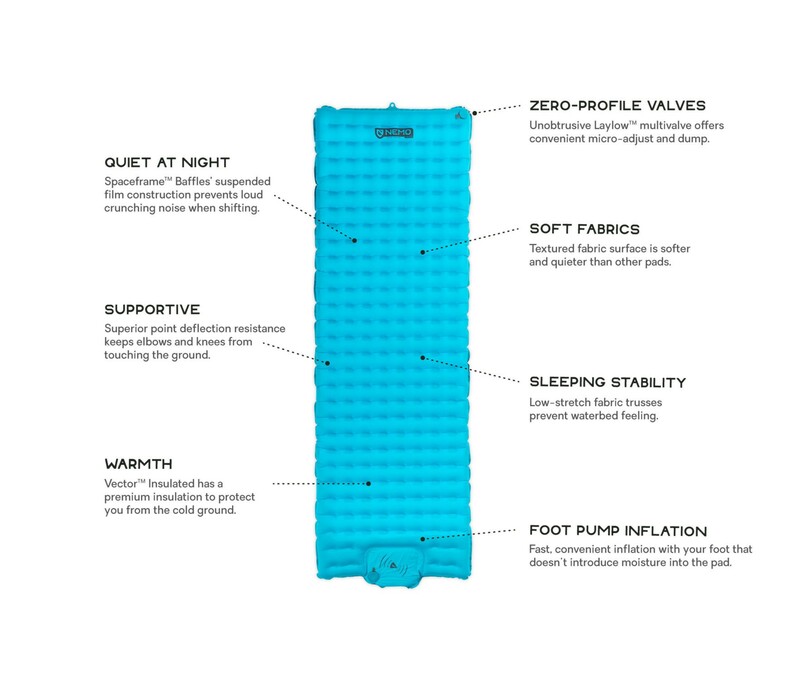 Made for ultralight backpackers who prefer convenience, this pad is nearly as light and small as Tensor, but adds a few ounces to include a foot pump for adventurers who’d rather not use their breath to inflate their pad after a day on the trail. 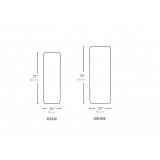 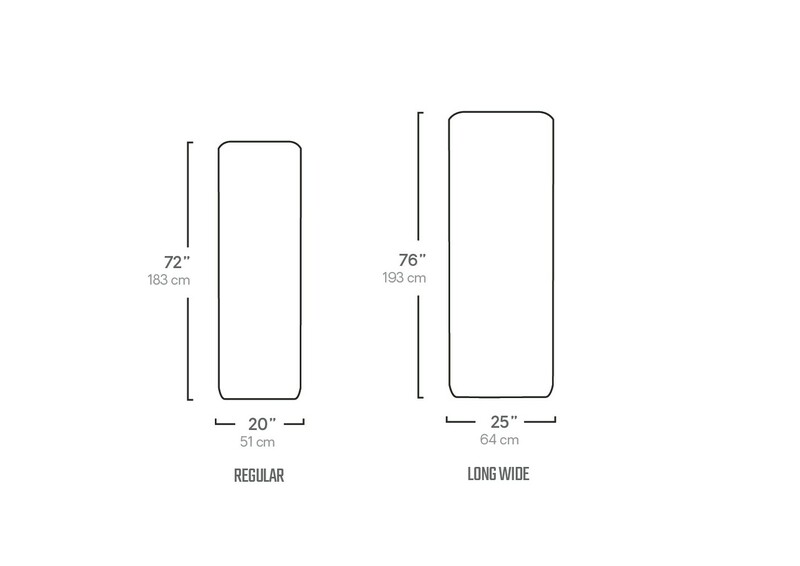 With Spaceframe Baffles for superior stability and point deflection resistance, and Thermal Mirror for quiet warmth, Vector is the ultralight, ultra-convenient all-star.